Oregon bounty is celebrated across the Willamette Valley with wine tasting and farmers&apos; markets. Find a restaurant dishing up a special Thanksgiving Day Dinner. Over Thanksgiving weekend enjoy farm-to-table dining at one of the region&apos;s many locavore venues. From shopping to hiking, this is a great weekend to explore the local abundance. 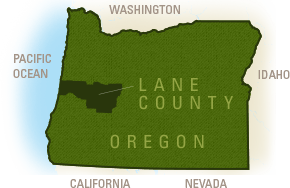 In Eugene it has become a tradition to meander Oregon Wine Country&apos;s Territorial Wine Trail after a satisfying meal. 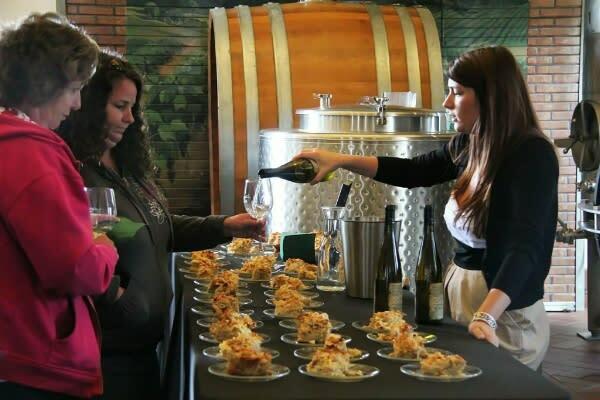 Participating wineries hold open houses with a variety of entertainment and dining options. Roll through the scenic countryside visiting the many wineries. Warm yourself by a roaring fire, gaze out at misty vineyards and sip the region&apos;s world famous Pinots. Select the wine you will be serving at upcoming holiday meals and parties.